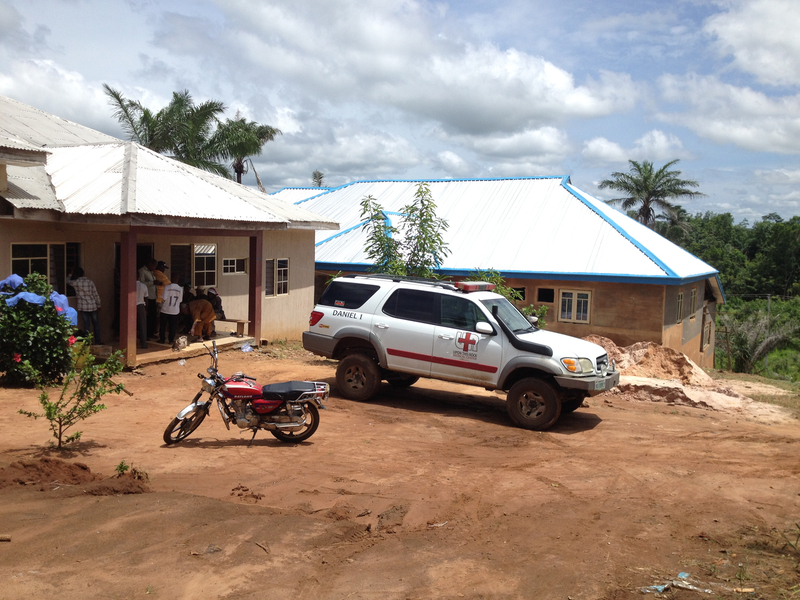 The KCM Clinic building is progressing well, with foundation, walls, and roof in place. Our goal is to raise an additional $40,000 for Clarion Call, Inc. to enable completion of the health clinic in Nigeria. The goal for completion is early 2017. David Chesterman is working with Clarion Call, Inc. about the donors and building on the momentum to finish the project. 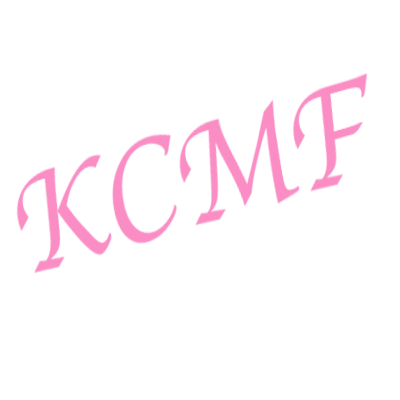 KCMF will recognize a listing of the donors to the KCM clinic. The Board is actively building a closer relationship between Chico School of Nursing and the clinic. David and Sandra Chesterman remain in close contact with Chico regarding the on-campus day honoring Kristina and the clinic in Nigeria. Drunk Driving Awareness remains a top priority for the foundation. Sandra, David, and others have been speaking at events through the ‘Every 15 minutes’ organization.